Out with the old cone and in with these new bubble ice cream cones. 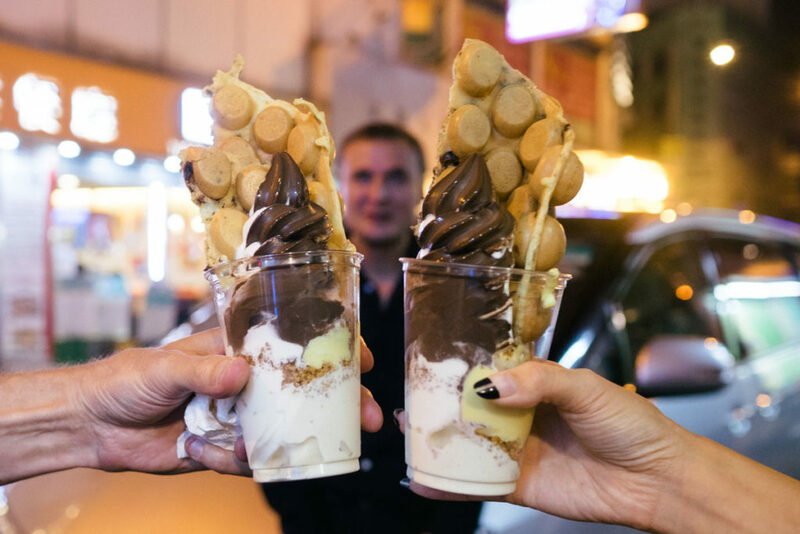 As a Torontonian who frequented a number of haunts in Chinatown, these Hong Kong egg waffles are no stranger to me. 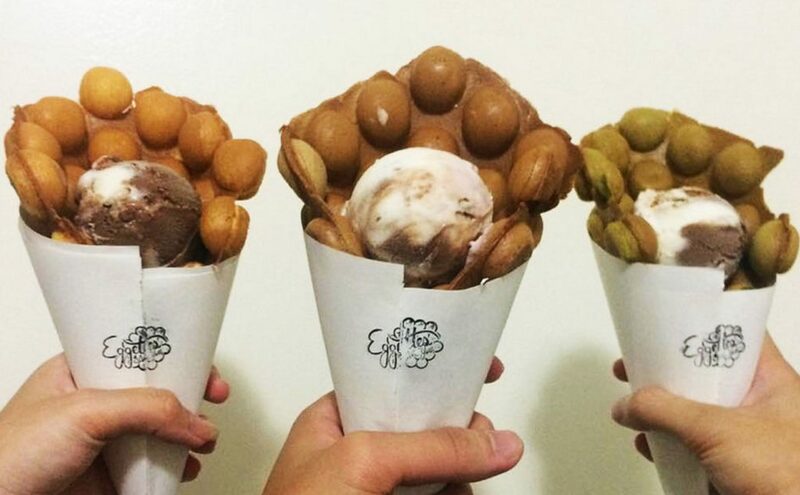 What is new, however, is the latest food trend of folding the waffles into a cone and depositing ice cream smack in the middle. This new trend is spreading like wildfire across social media, and for good reason, too. I used to eat these egg waffles by themselves, straight out of the waffle iron. Now, with the addition of ice cream, it’s double the value in a single, unified dessert. 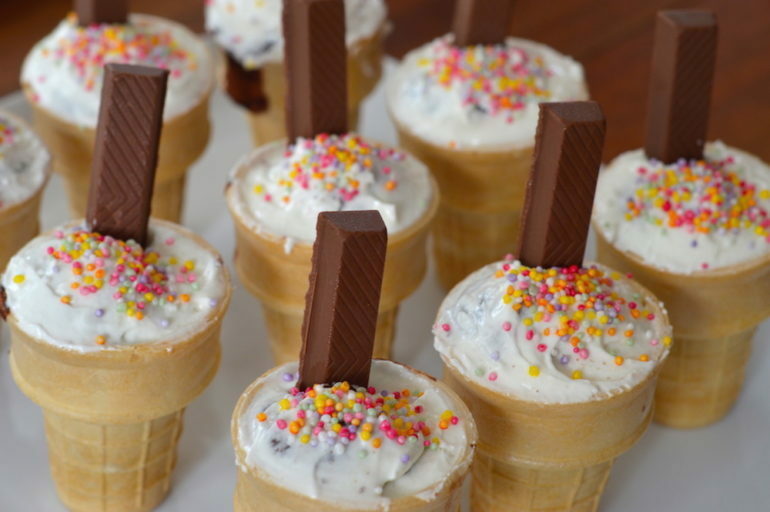 Instead of the boring old flavourless cone, you can alter the batter of the waffle to complement the flavour of ice cream. Really, as long as you have a proper egg waffle iron, you can pour whatever personalized batter in to your liking. Imagine this: peanut butter ice cream with a banana batter. Heaven all tucked into a single dessert. Just think about how amazing it is that you can take a bite out of a still warm, cake-like waffle and then combine it with the chill of the ice cream. Better eat fast though, or the ice cream will be on its way to liquid cream. 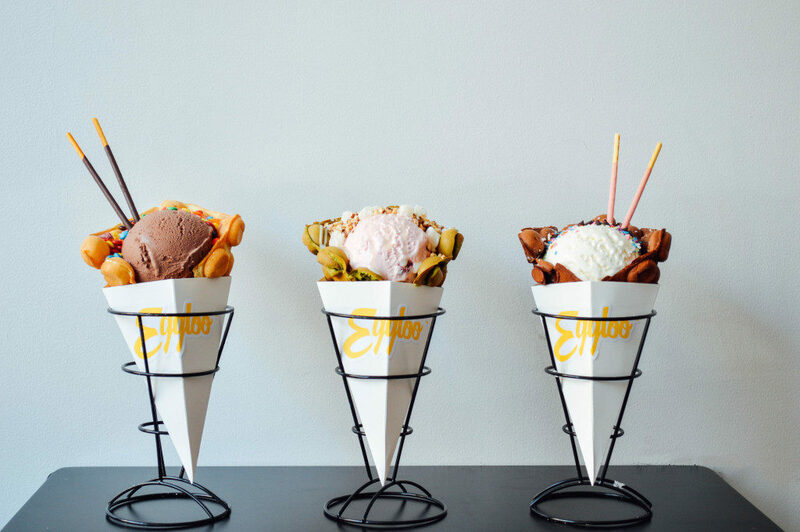 You get to swap out the wet cardboard texture of an ordinary cone for the fluffy goodness of an egg waffle cone. I don’t think I need to say more. 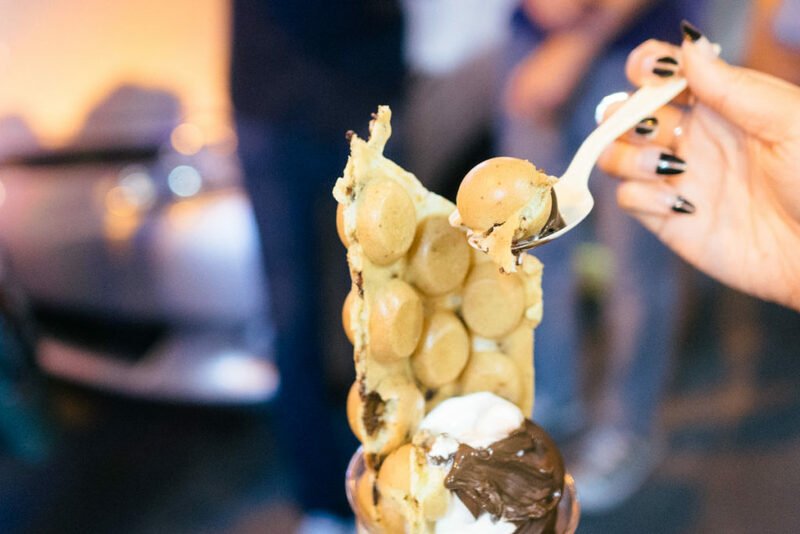 There’s a reason why food bloggers everywhere are posing with their gargantuan ice cream dessert, and it’s because the dessert is definitely a looker. If you’re interested in making it, try your hand at some of these recipes: chocolate, original, and birthday cake.